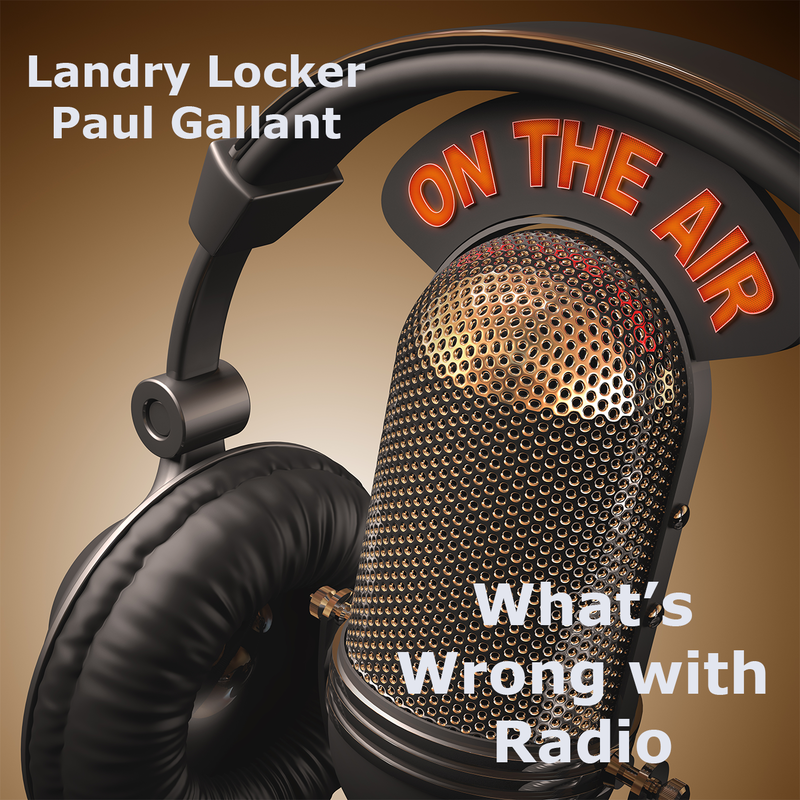 SportsRadio 610's Landry Locker and I have a new side project podcast for you: "What's Wrong With Radio". 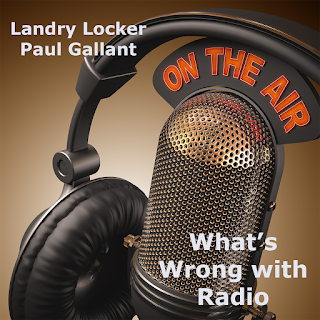 We'll talk about the things that we think need to change in the industry, plus thoughts on other hot button topics. It's EXTREMELY uncensored. You can listen here, download the episode here, or subscribe on iTunes!